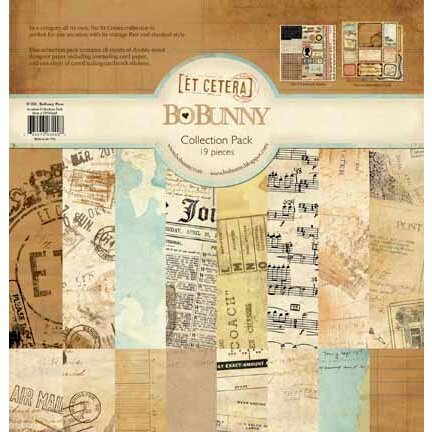 Do you need some creative inspiration for your family history scrapbooking projects? Visit these creative blogs and websites I found this week. Keeping Track of Those Heirlooms: This little folder/scrapbook helps you keep track of your family heirlooms. Scrapbook Saturday - Photo Pedigree: Karen at Ancestor Soup is sharing pages from her mother-in-law's scrapbook. A Simple Gift for Non-Crafty Family Historians from Marian at Marian's Roots & Rambles. Create a deck of cards for an easy gift. 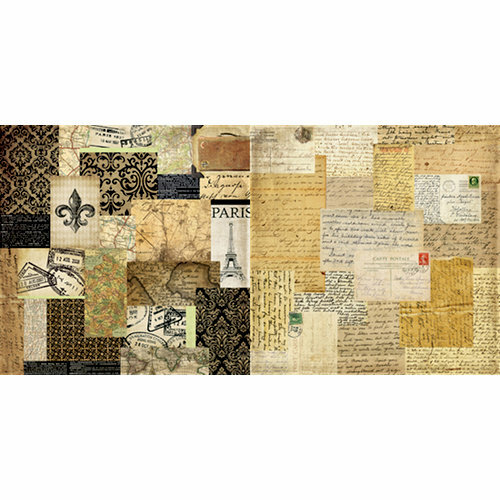 First Nifty Gift: Family Heritage Scrapbook by Sandy Wallace on Examiner.com. Suggestions and resources. Memory Box from PaperCoterie.com: Personalize a memory box with your ancestors. Perfect to hold papers and photos. 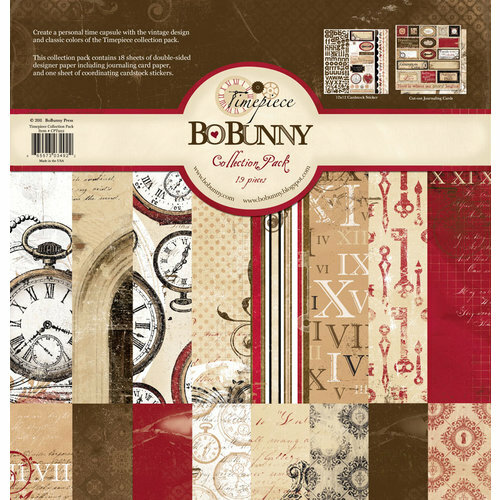 Scrapbook your wall with decals from Single Stone Studios. 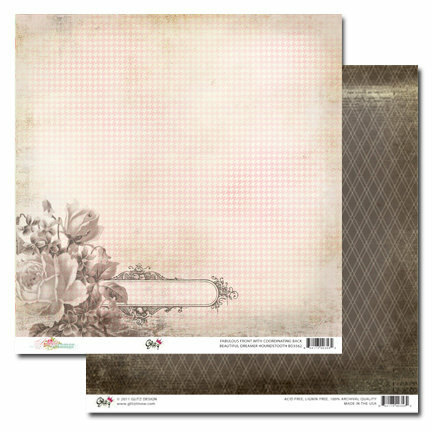 Printery Collection by Prima Marketing, Inc. Thank you for sharing I am going to start a family album digitally and searching different ideas. This post was great. Love the heirloom inventory -- smart idea!